‘Education and Skills for Prosperity: Building Networks for Bridging Knowledge Gaps’on 30 January 2018, at the Dr. Saman Kelegama Auditorium. Speaking at the Forum, IPS Executive Director, Dushni Weerakoon, highlighted that education reforms are a priority for Sri Lanka as labour productivity is the key to ensuring the country’s growth. 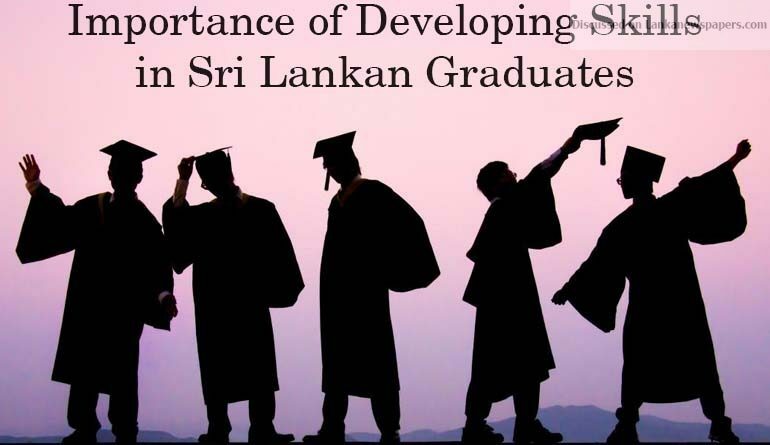 Especially, foreign investors will be looking at the kind of skill sets Sri Lanka can offer when making investment decisions, she further said, noting the importance of embedding highly-demanded skills in the graduates. The current school curricula and the examination-based testing methods were identified as major weaknesses of the education system. Better planning is essential with regard to the professional development and education of teachers, it was further noted.